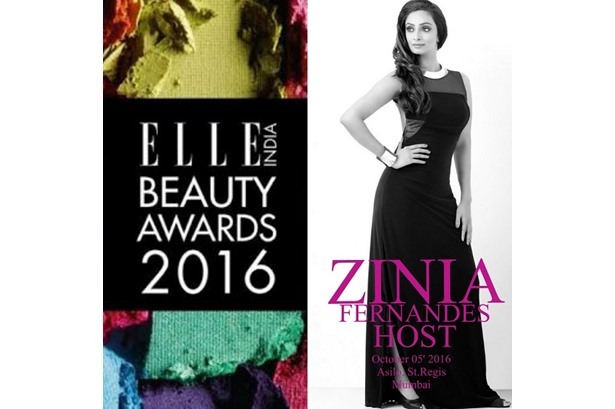 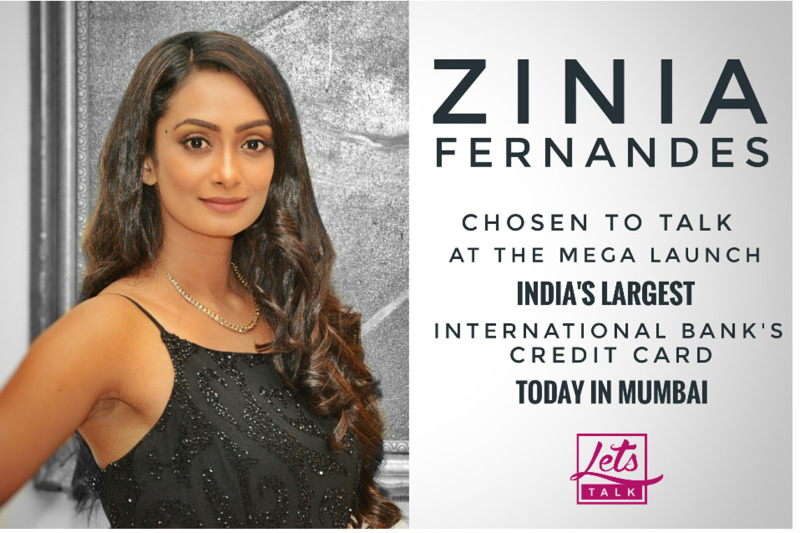 Zinia Fernandes Hosts India's biggest Interschool Championship Grand Finale titled VIVA recently in Mumbai. 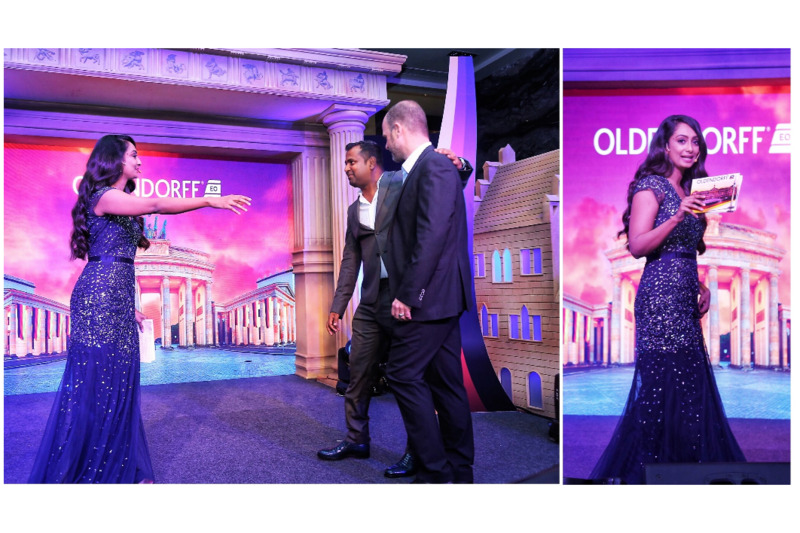 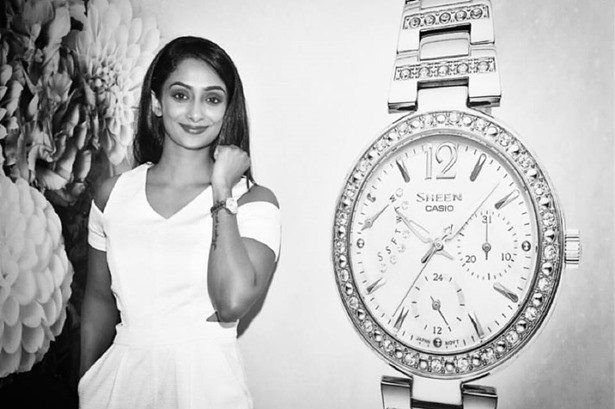 Zinia Fernandes Anchors a highly engaging evening for Oldendroff in Mumbai recently. 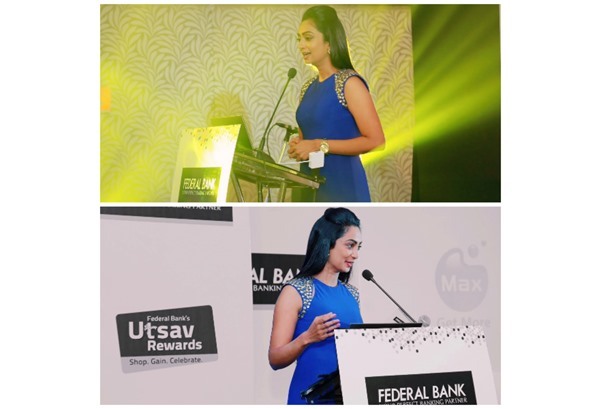 The event was managed by Wings Events. 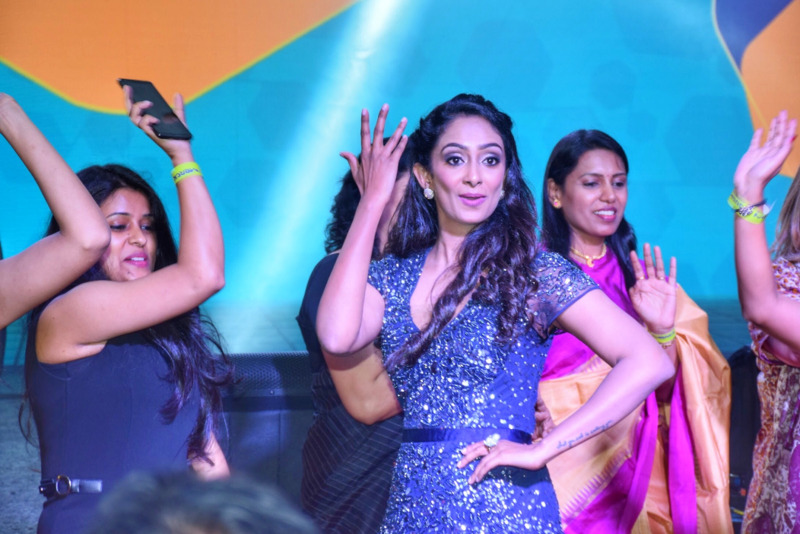 Zinia Fernandes getting 1000s of Merck India employees to end the Global Employee Event on a Bollywood note. 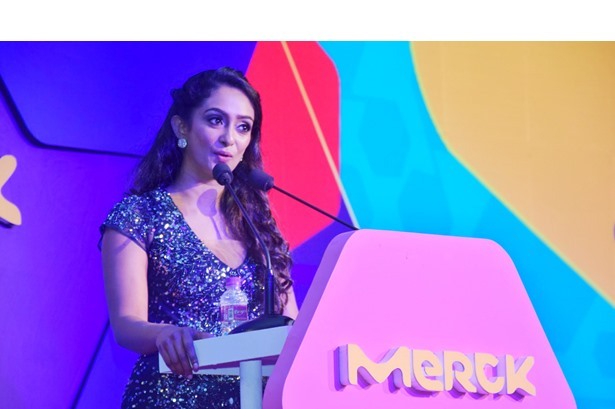 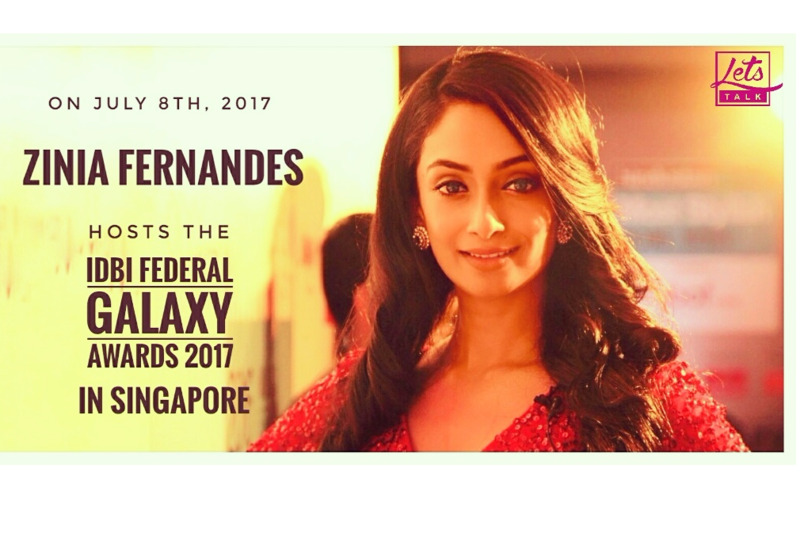 Zinia Fernandes Chosen to Host the MERCK Global Employee Event live across multiple global locations held in Mumbai recently. 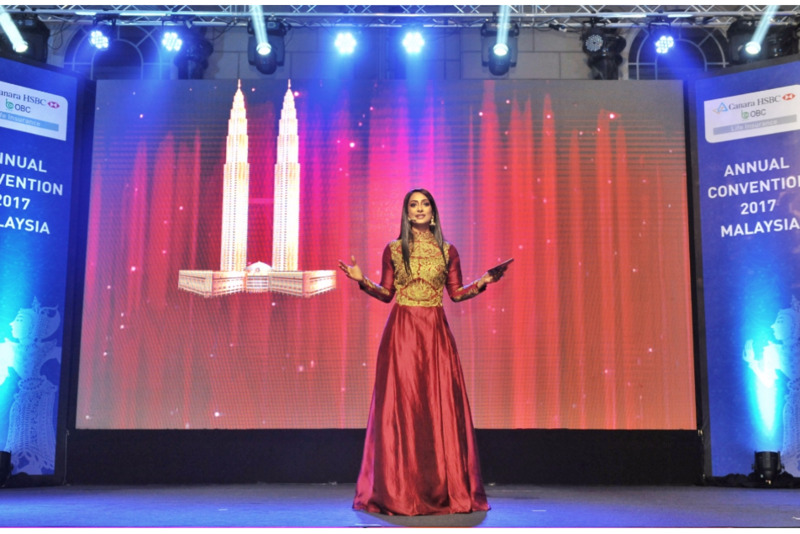 The event was managed by Wizcraft International. 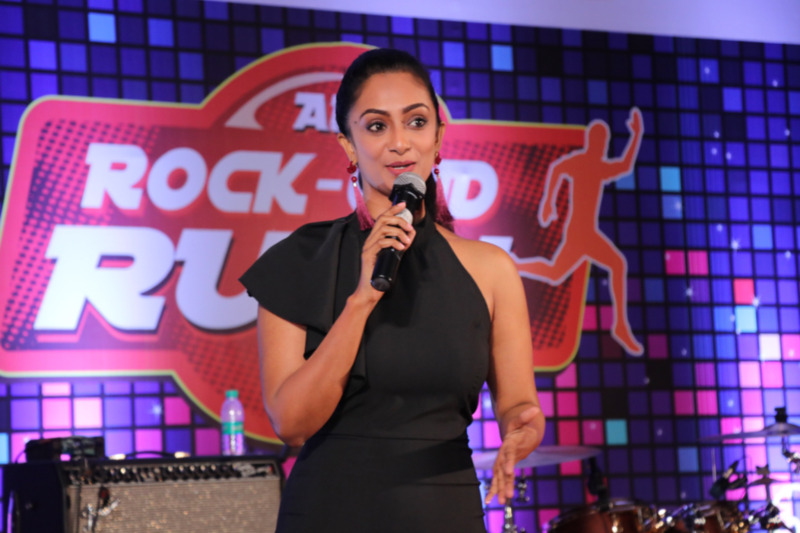 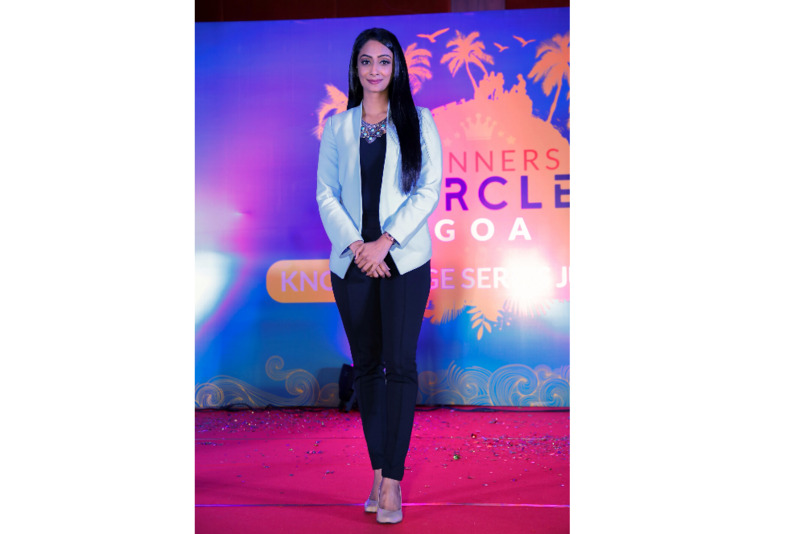 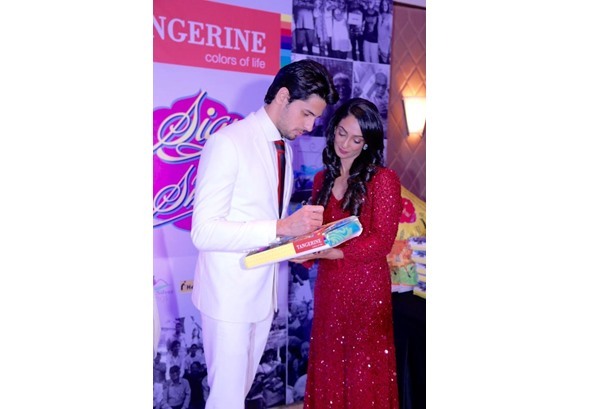 Zinia Fernandes Hosts an event for ICICI Prudential recently held in Goa. 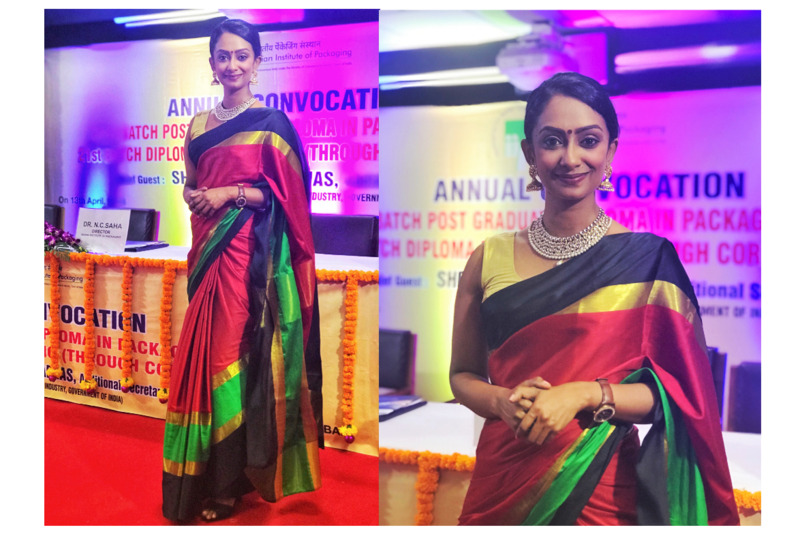 Zinia Fernandes Hosts A Grand Convocation Ceremony in the presence of Ministers of Government of India for the Indian Institute of Packaging in Mumbai recently. 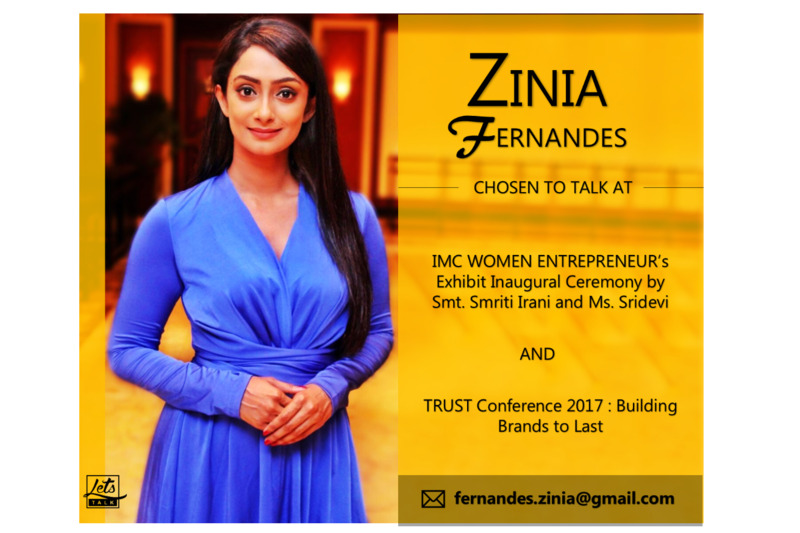 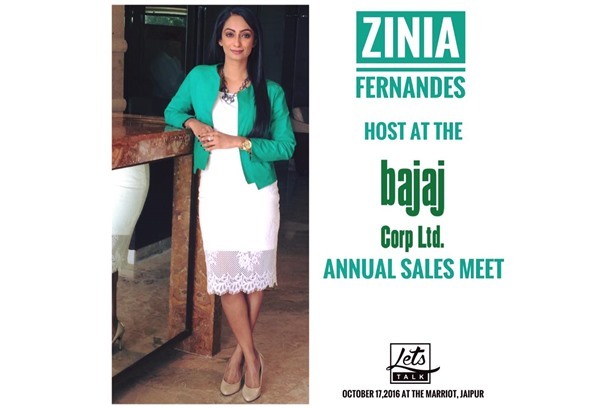 Zinia Fernandes Hosts an engaging evening for ICICI Lombard in Mumbai recently. 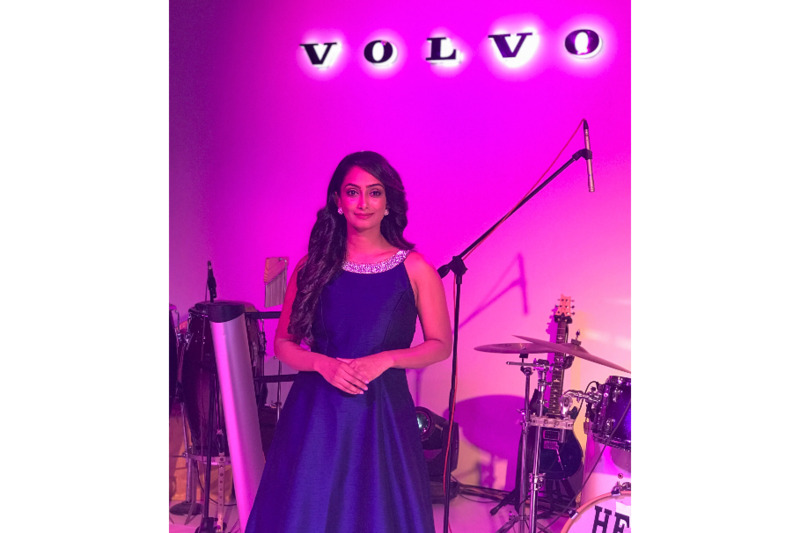 The event was managed by Team Rustic. 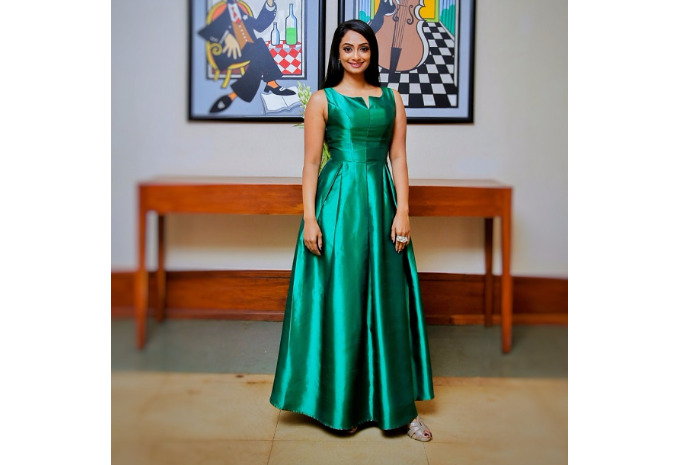 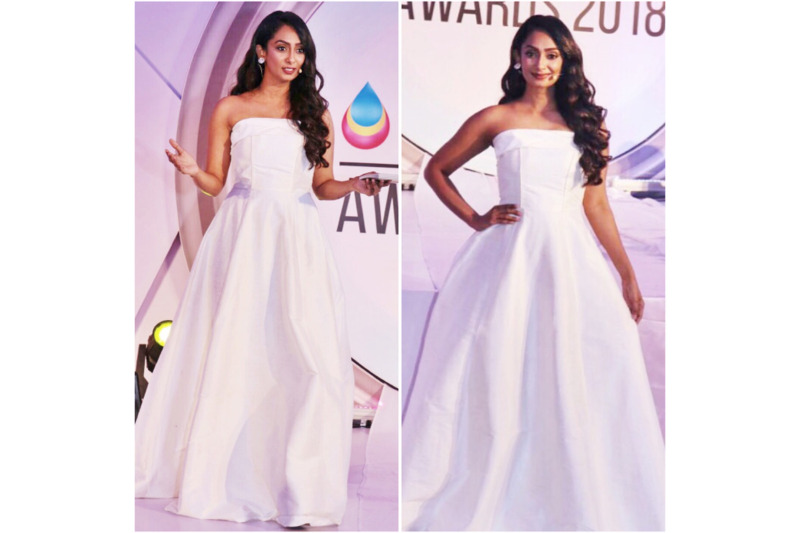 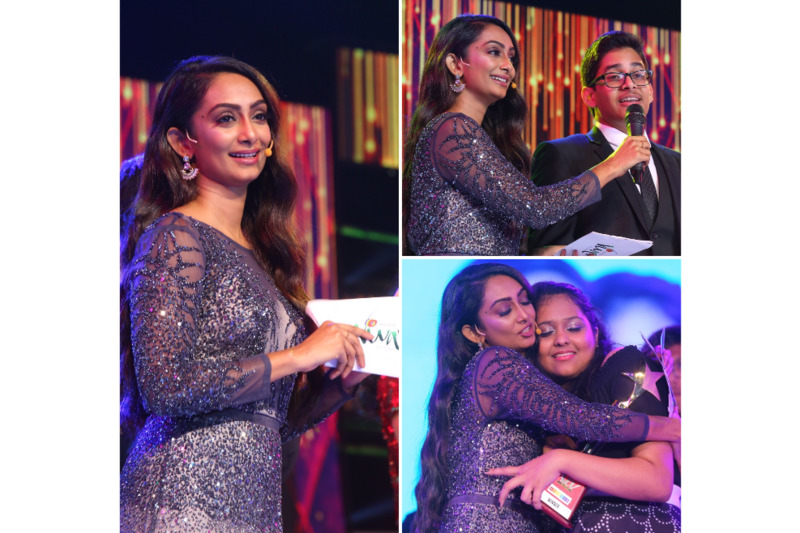 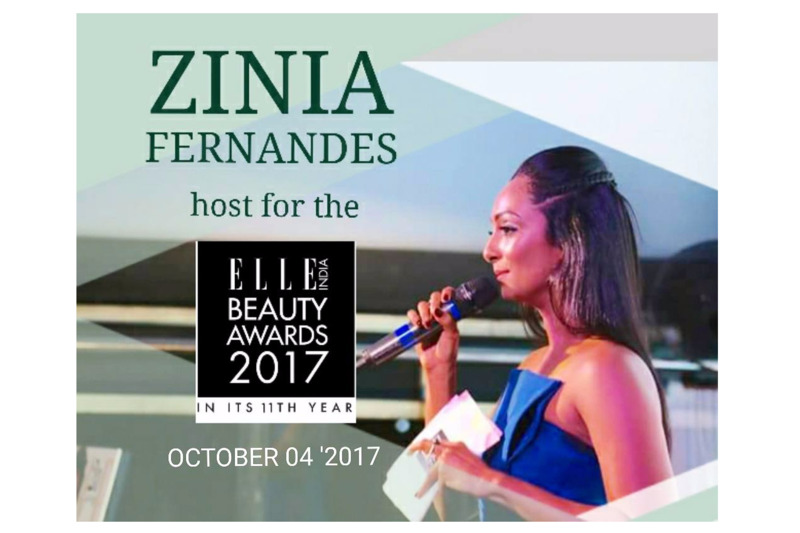 Zinia Fernandes Hosts the AIPIMA Inktastic Awards 2018 recently in Mumbai. 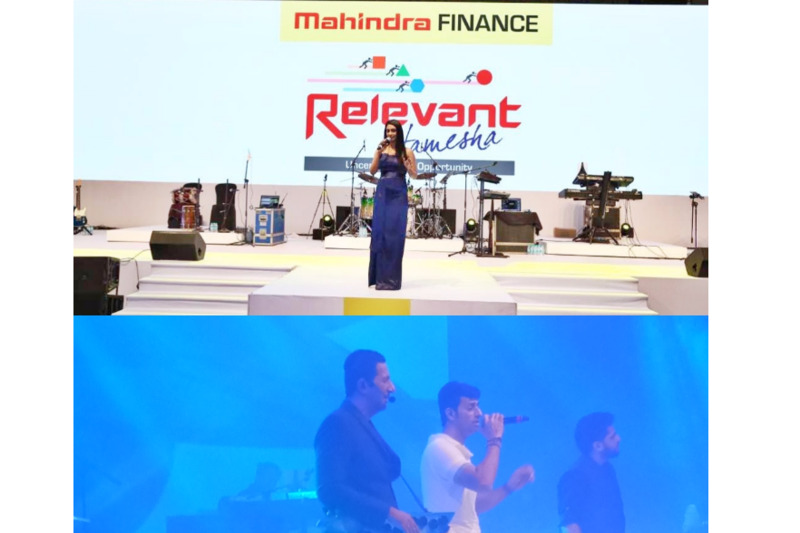 The event was managed by Seventeen Events. 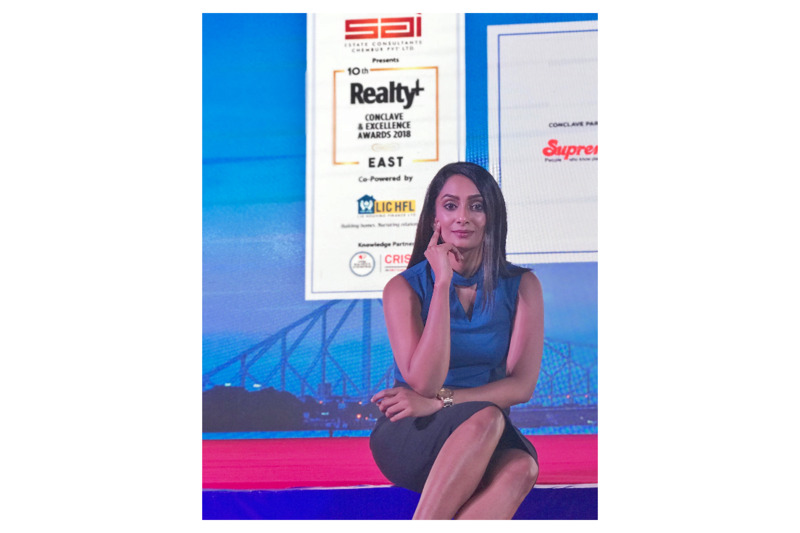 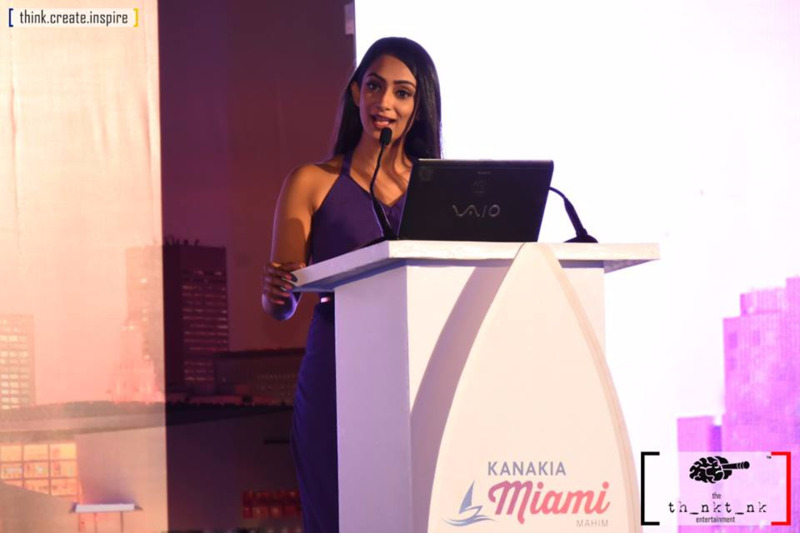 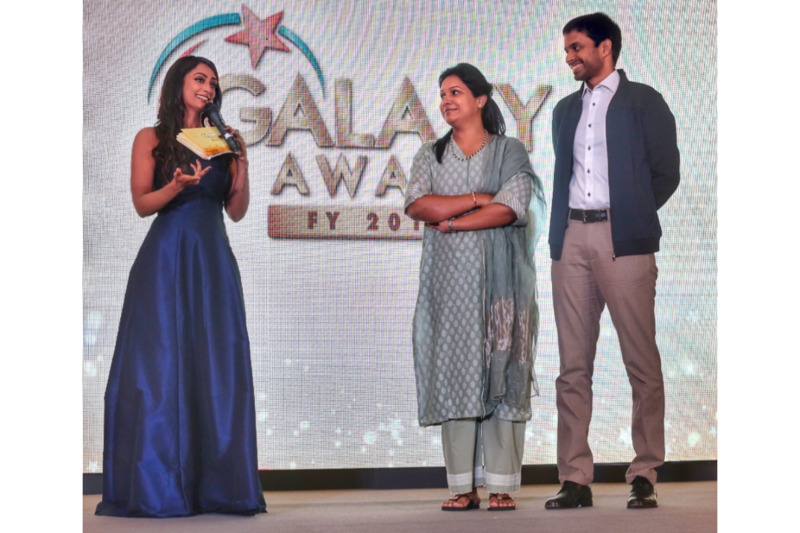 Zinia Fernandes Anchors the Realty Plus Conclave and Excellence Awards 2018 East in Kolkatta recently. 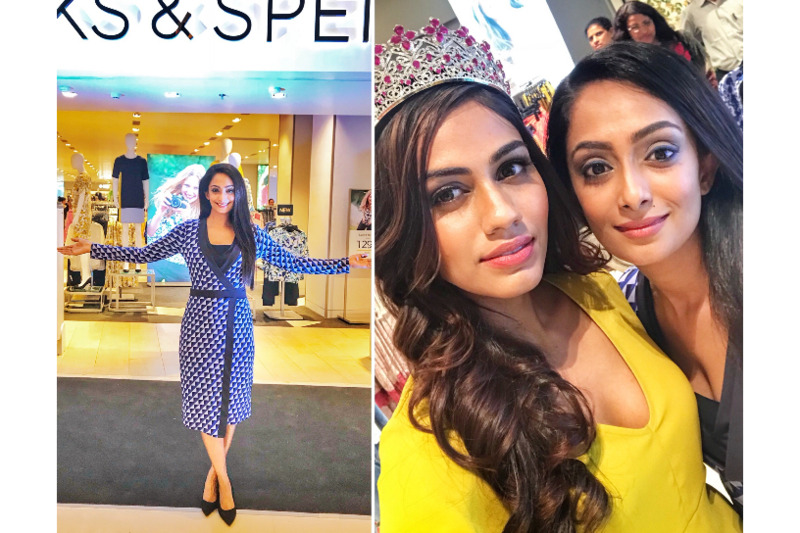 Zinia Fernandes Hosts Marks & Spencer Spring Summer Flash Fashion Show alongwith Miss India Diva, Apeksha Porwal in Mumbai recently. 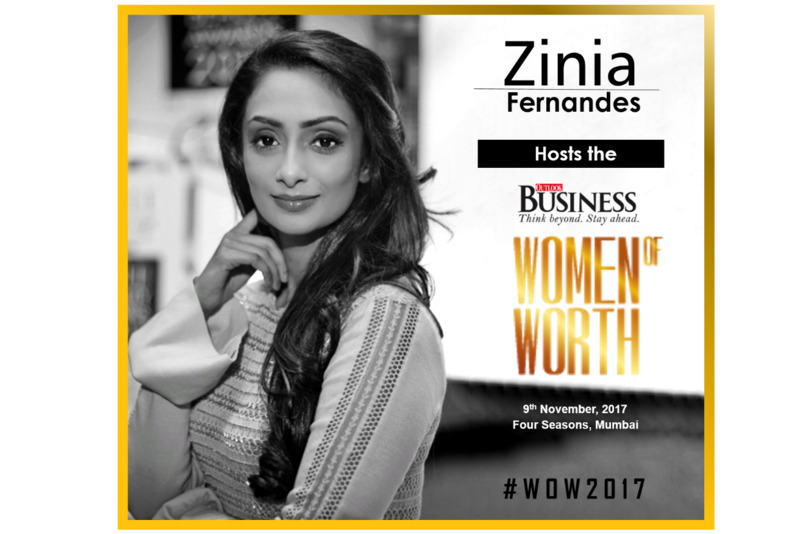 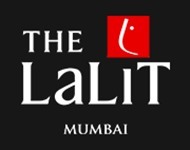 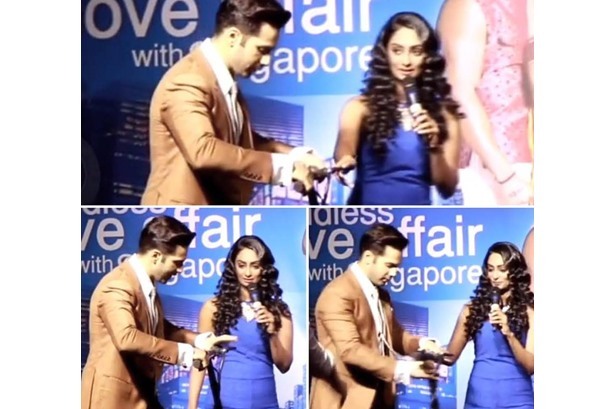 The event was managed by WWM India.